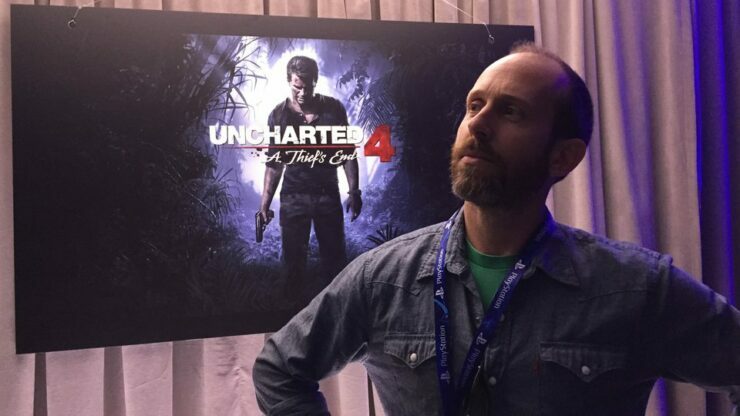 Co-director on PlayStation exclusives The Last of Us and Uncharted 4, Bruce Straley, will be leaving Naughty Dog after nearly 2 decades. Straley co-directed the award-winning The Last of Us and its expansion, Left Behind, and Uncharted 4: A Thief’s End. In a similar message, Naughty Dog President Evan Wells shared to be sad to see Straley go. “Over the years Naughty Dog has had to part ways with many talented team members, and it’s always sad to see them go, but this one is particularly hard for me”, Wells said. What Straley will be doing next is unsure at this point, but we keep you updated as soon as we learn more about his endeavors.